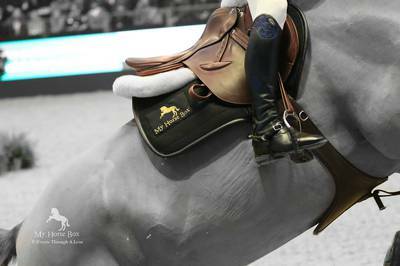 Enter your email address below to receive a notification when My Horse Box starts accepting new sign-ups! 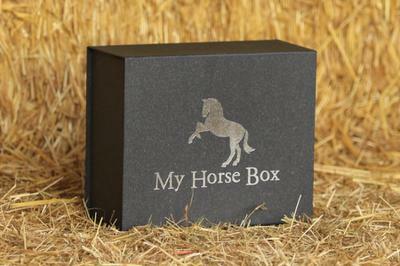 Enter your email address below to receive a notification when My Horse Box is accepting new sign-ups again. We ship our boxes between the 10th - 14th of every month. 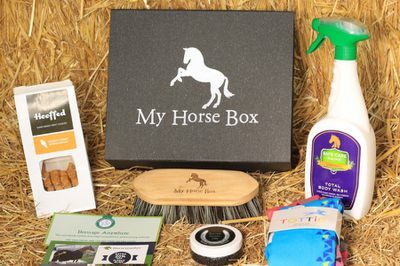 As a member of the My Horse Box club, you will receive a luxurious gift box full of carefully selected, full size, equestrian products. We deliver our beautiful boxes monthly and they will include a whole assortment of equestrian products (horse tack, horse treats, grooming/cleaning products, accessories, rider clothing, and much more). 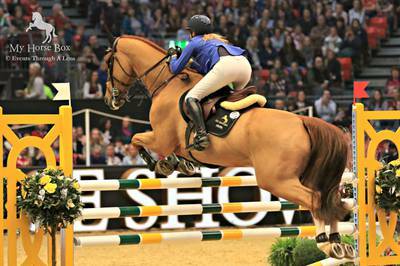 Membership to The Private My Horse Box Club! 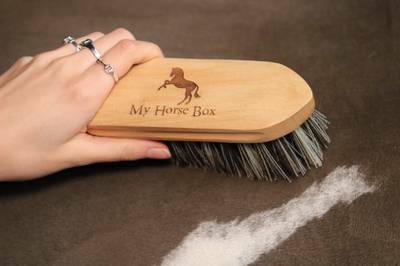 My Horse Box doesn't have any reviews!